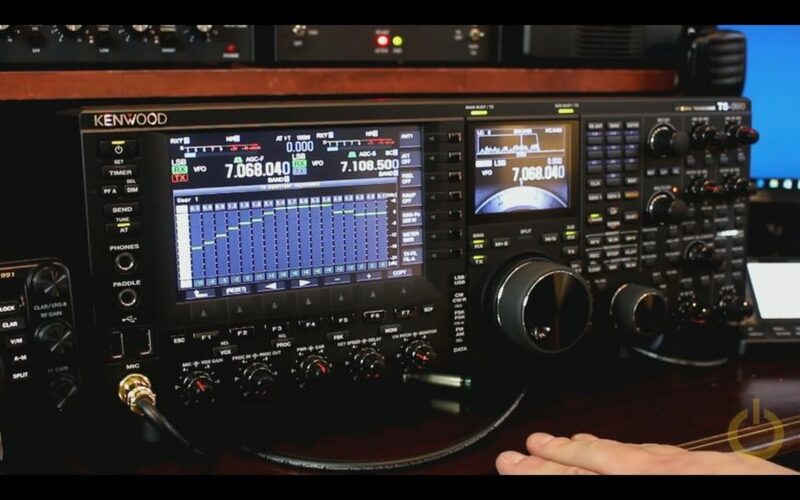 Here’s a quick tour of the Kenwood TS-990. 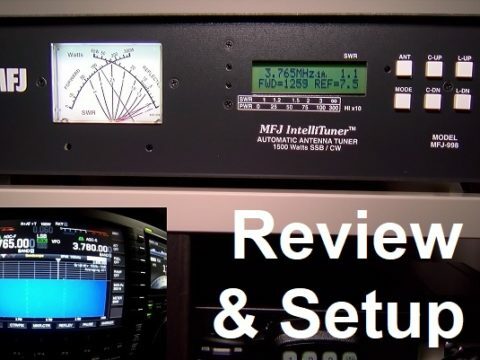 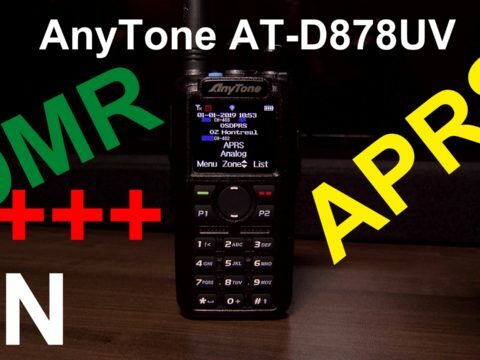 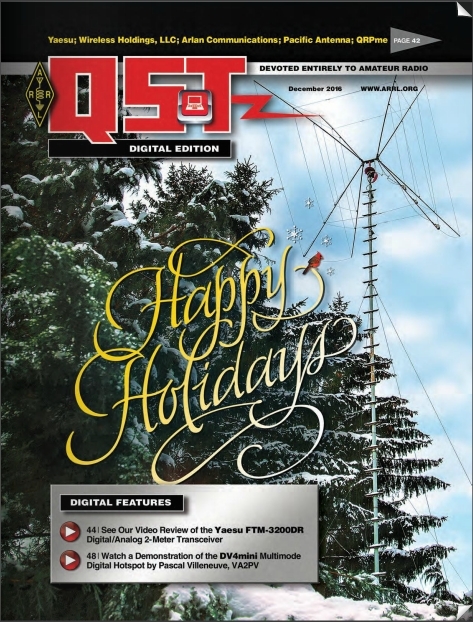 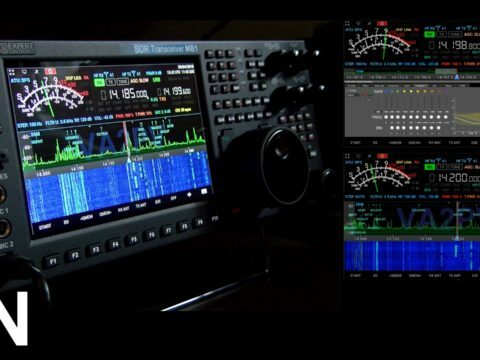 It’s an operator point of view and a simple walk through to this great HF radio. 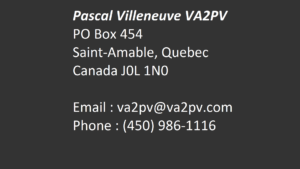 73 de Pascal VA2PV.